A cross between Cabernet Franc and Sauvignon Blanc, Cabernet Sauvignon is the most famous red wine grape in the world and is celebrated as the king of the reds because of its great structure. With its small, thick-skinned berries, it is rich in colour and tannins. We harvest according to taste and spend a lot of our time in the vineyards to see how the flavours develop. Grapes were destemmed, hand sorted and placed into our open-top wooden fermenters via gravity. The natural fermentation started spontaneously- utilizing the wild yeasts present on the fruit. Punch downs (twice a day) were used during fermentation to ensure a soft and slow colour and tannin extraction. The wines spent 30 days on the skins to help integrate the tannins and stabilize the colour. The skins were separated from the juice via gravity flow and gently pressed in a basket press. The wine went through malolactic fermentation in barrel and was then aged in new (20%), second and third fill (80%) French barrels for 20 months. We never fine any of our reds so that the grapes are honestly and purely expressed in the wine. Only sulphur was added and no other additions, such as tartaric acid or enzymes, were allowed. 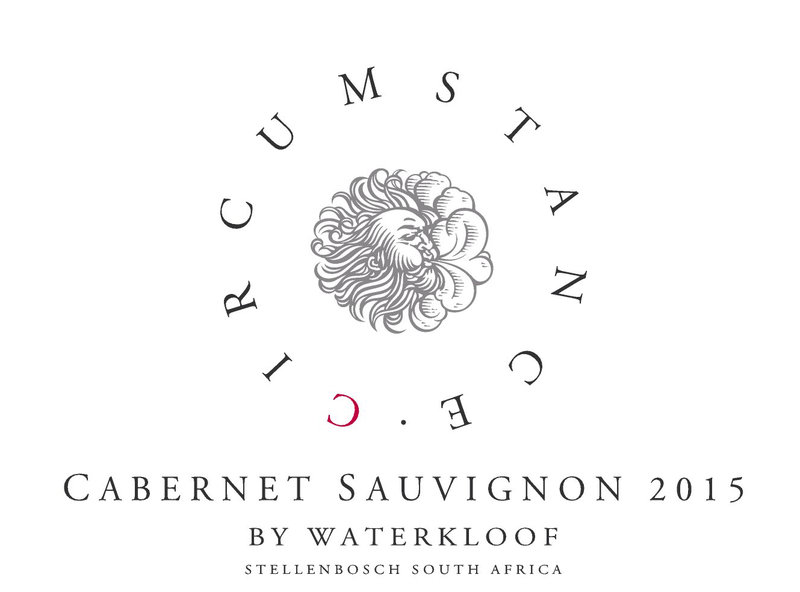 The Stellenbosch area experienced a good winter with sufficient rain to fill the dams and enough cold units in July to have the vines in full dormancy. From August, the temperatures started to rise slowly and spring arrived early with flowering occurring under ideal conditions. This ensured even ripeness, which contributed to excellent grape quality. We experienced windy conditions during this stage, which led to looser bunches and helped to attain lower yields and more concentration. Rainfall fell off dramatically from September with warm, dry weather and fewer strong winds. Throughout the growing season, temperatures remained moderate, with intermittent hot days. Veraison started about 2 weeks earlier than usual. 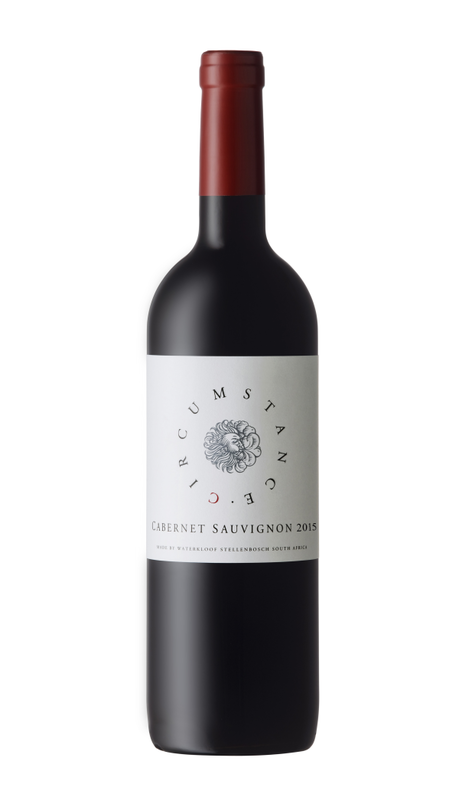 In your glass, you will pick up luscious notes of red berries balanced out by the traditional hints of pencil shavings. The palate shows great focus with very well refined tannins and great length. This Cabernet Sauvignon is a perfect companion for a variety of dishes but will pair seamlessly with duck breast with a bit of crispy skin on the side.